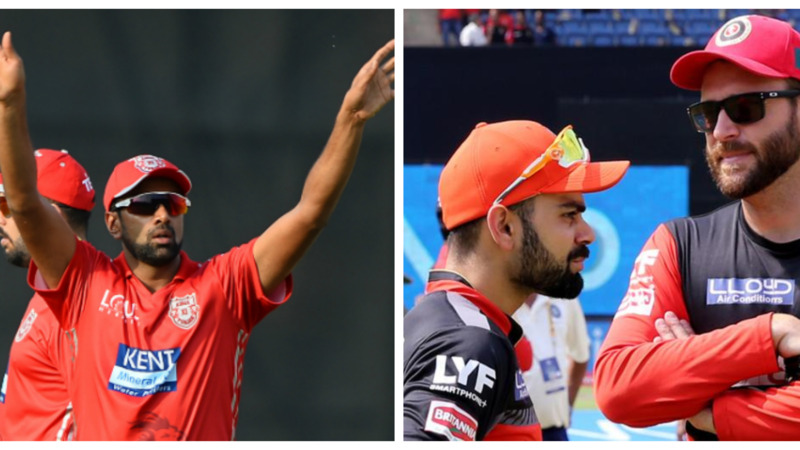 MSK Prasad praises Ambati Rayudu for his brilliant run in the IPL 2018. Ambati Rayudu played a masterstroke at the Maharashtra Cricket Association Stadium in Pune to guide the Chennai Super Kings (CSK) to an 8-wicket win over the Sunrisers Hyderabad (SRH) on Sunday (13 May). However, Rayudu has been dominating the headlines for his sublime form in the IPL 2018 so far, but his unbeaten 100 off 62 balls, laced with 7 six and fours against the SHR, who has already qualified for the Playoffs, was outstanding so far in the tournament that was his first IPL century. The Hyderabad-based batsman has earned praises from the chief of a senior selection committee, M. S. K. Prasad for his stunning form in the tournament, especially after his Pune knock. Noteworthy, Rayudu’s impressive form with the willow in the ongoing IPL 2018 has helped him earn a call for India’s England tour, and Prasad hopes that he will continue with the same form there. So far in the IPL 2018 with Yellow colours, Rayudu has scored 535 runs from 12 matches at an average of 48.63 and amazing strike rate of 152.85, and is the third-highest run-getter, only behind Sunrisers Hyderabad captain Kane Williamson (544) and King’s XI Punjab opener Lokesh Rahul (537) in the tournament. Meanwhile, MS Dhoni-led CSK has almost secured their place in the IPL playoffs 2018 following win over SRH at home and now will next play Delhi Daredevils at Feroz Shah Kotla, Delhi on 18 May.